ADM is excited to announce that starting March 2019, Plant Control and Automation (PCA) will be joining the ADM Systems group of companies. 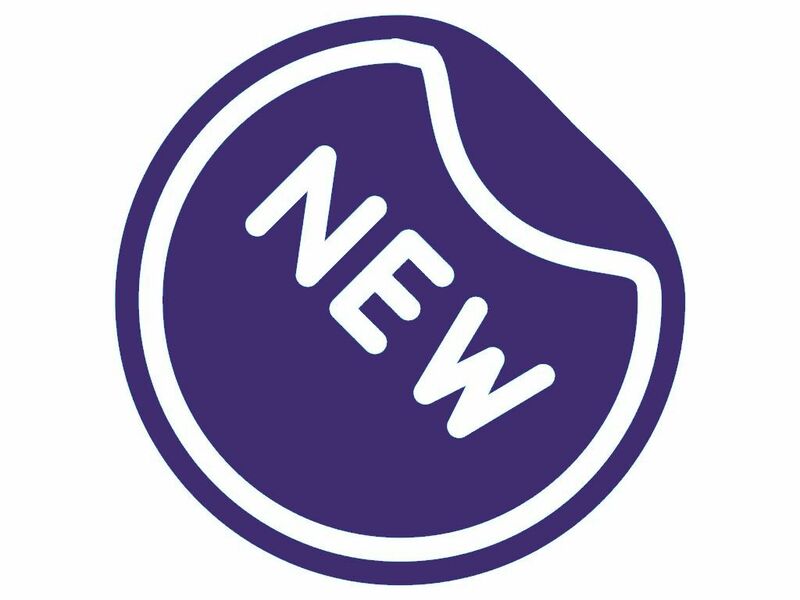 The most noticeable change for ADM customers, will be the launch of a new product range, PCA’s programmable encoders, and encoder testing and programming equipment. 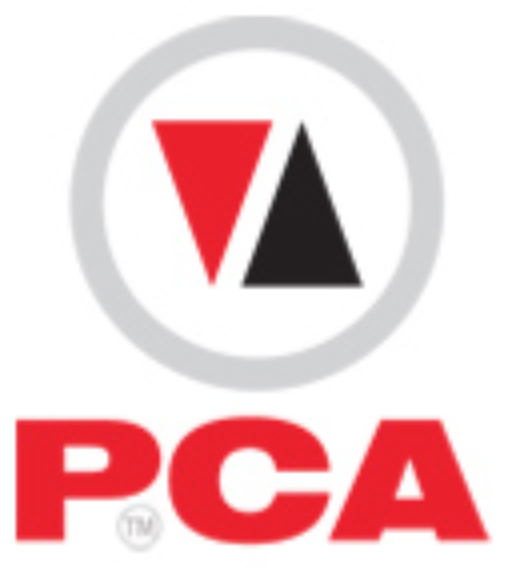 PCA represents globally significant manufacturers Posital-Fraba, IED, the GES Group, and Motrona. 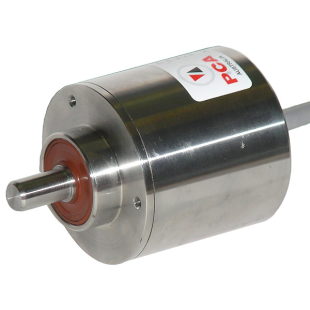 PCA’s range of encoders are manufactured in Europe. They are high-quality devices, which offer extremely good reliability and accuracy. The encoders are designed using the latest magnetic technology and both incremental and absolute encoders are offered. The absolute encoders are available with any of the commonly used industrial communications protocols. Because the encoders are programmable, ADM and PCA can offer an alternative to any encoder that is proving to be hard to find. Typically, we will be able to supply from stock. Thereby, offering short turnaround times. PCA was founded in Sydney in 1968, by Adrian Smith who believed that a large proportion of industrial breakdown time could be avoided with the implementation of the then, very new solid-state electronic technology. As the proliferation of electronic components grew, Mr Smith saw that rotary shaft encoders would gain much wider application and would complement PCA’s existing range of input transducers. In 1981 PCA commenced assembly in Australia of a number of the Hohner Germany and later Hohner UK products. Since that time PCA has made thousands of incremental encoders for Australian machinery. PCA’s well considered product range and expertise is a perfect fit with ADM’s existing process data, control and automation products, which will allow us to enhance our comprehensive service offering to customers involved in process and industrial automation, and to machine builders. ADM intends to continue the good work carried out by Adrian and his team and to maintain the customer service standards set by PCA. The integration of PCA into the ADM Group will result in a synergy that benefits both PCA and ADM customers. If you have any questions about this notice, please do not hesitate to contact ADM Systems on 1300 236 467.